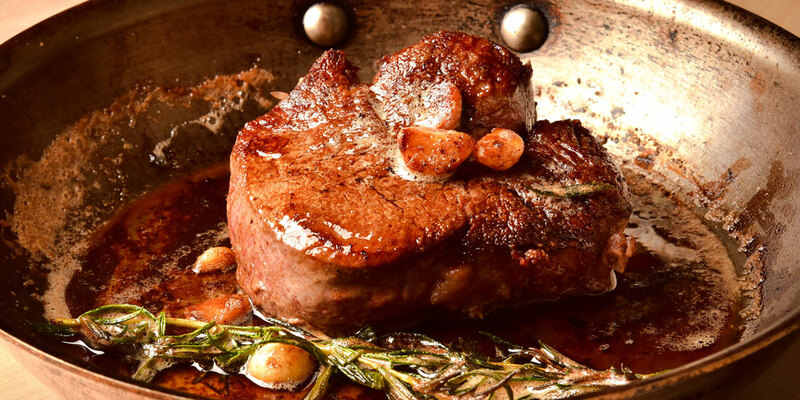 A simple sauté, bringing beef to a perfect brown, is the classic start to many great recipes. The key to a good sauté is to keep your food moving, as sauté means ‘jump’ in French. A good sauté is best done using high heat and thin cuts of beef. RecipeTips.com has very detailed instructions to help you brown your beef best. Or watch this simple video for a stir-fry, which of course starts with a great sauté.